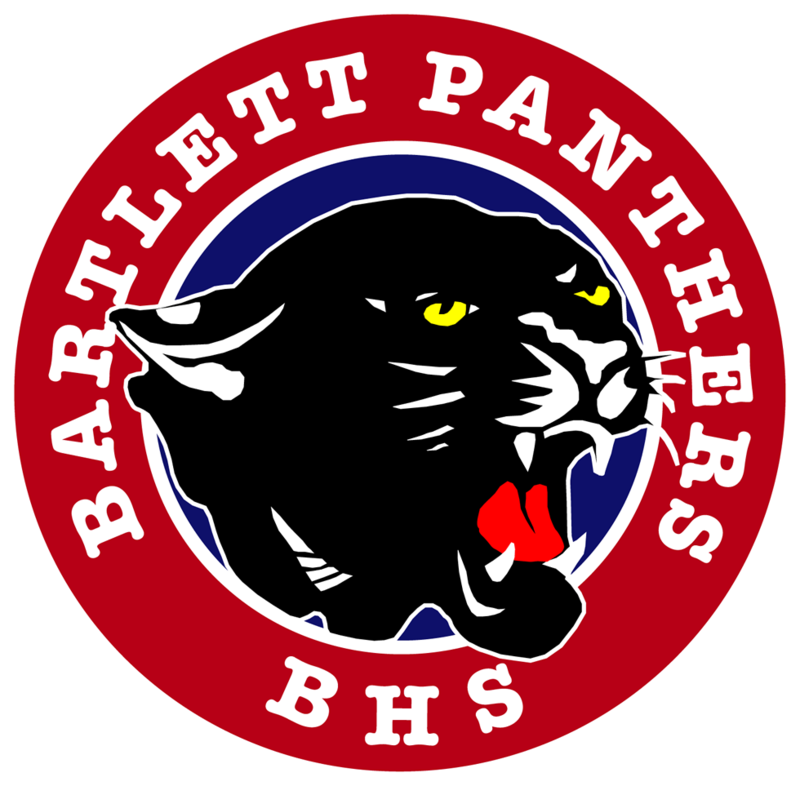 Bartlett Panthers Varsity defeated White Hall 13-7 on Monday after taking the lead late in the game. The game was tied at six with Bartlett Panthers Varsity batting in the bottom of the fifth when BJ Banyon singled on a 1-2 count, scoring one run. 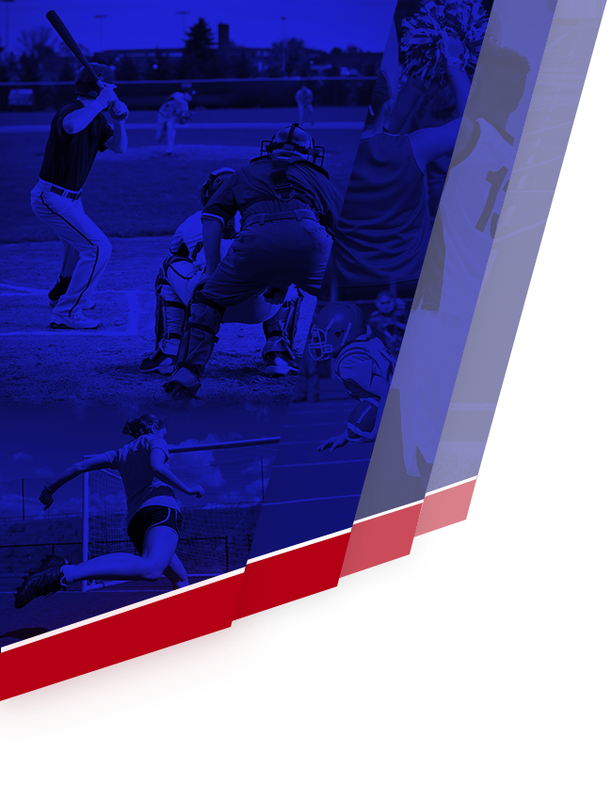 Bartlett Panthers Varsity earned the victory despite allowing White Hall to score six runs in the second inning. Spencer Funderburg, Bradley Reece, Ryan Ruff, Woody Raines, Josh Looney, and Spencer Smith all contributed in the big inning with RBIs. White Hall opened up scoring in the second inning, when Funderburg drew a walk, scoring one run. In the bottom of the third inning, Bartlett Panthers Varsity tied things up at six when Jon Johnson threw a wild pitch allowing one run across the plate for Bartlett Panthers Varsity. Brayden Matthews earned the win for Bartlett Panthers Varsity. He lasted five innings, allowing five hits and one run while striking out five. Grant Nobles threw one-third of an inning in relief out of the bullpen. Zack Motsinger took the loss for White Hall. He surrendered five runs on five hits over one and two-thirds innings, striking out one. 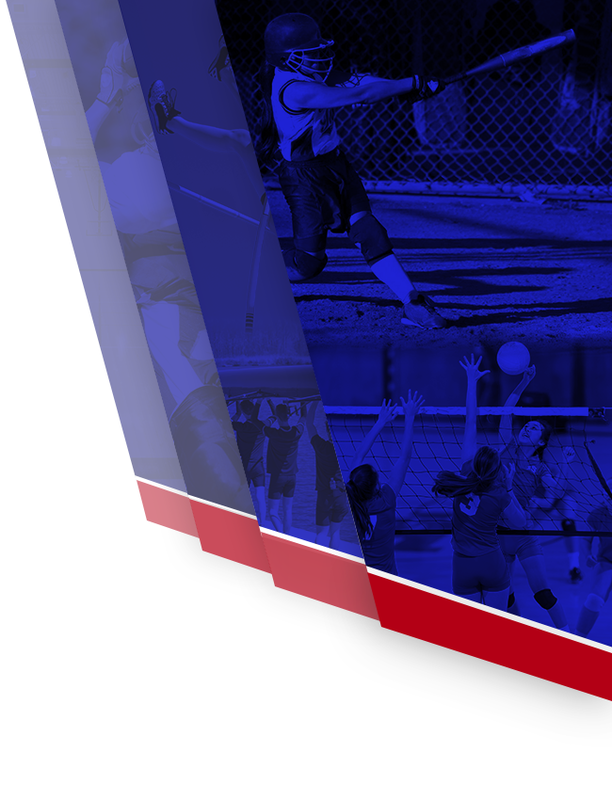 Bartlett Panthers Varsity racked up 12 hits on the day. Caleb Fuller, Chris Braswell, Banyon, and Jack Douglas all managed multiple hits for Bartlett Panthers Varsity. Braswell and Fuller each managed three hits to lead Bartlett Panthers Varsity. White Hall tallied eight hits. Looney and Johnson each managed multiple hits for White Hall.